When combined with service management software, the MICA provides the perfect foundation for a digital twin of a machine or plant. In cooperation with MICA.network member PerFact Innovation, this will be presented live at SPS IPC Drives using HARTING's Smart Factory "HAII4YOU". Very different solution expertises are brought together in the digital twin: the connection of machines with the most diverse interfaces over the "last mile", the definition of data structures, basic analysis functions, the visualisation of selected machine parameters, as well as secure outside access to a machine - all with the overall goal of sustainably optimising the OEE (Overall Equipment Effectiveness) of machinery. PCO will be holding a live demonstration of the implementation of predictive maintenance and OEE analysis on existing machines. 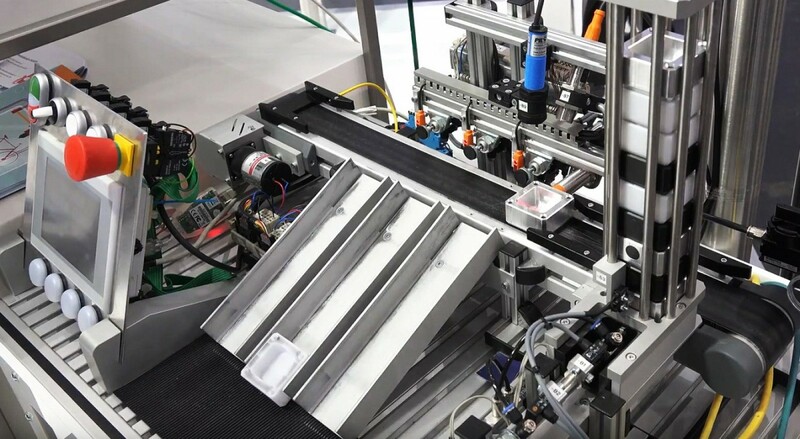 At a showcase equipped with the MICA, sensors, RFID and Microsoft Azure, the network partner will demonstrate how tool identification, machine and production order data are combined, visualised and analysed. The central role is played by the "pco integration layer" for easy integration of hardware and software in the machine and IT infrastructure.